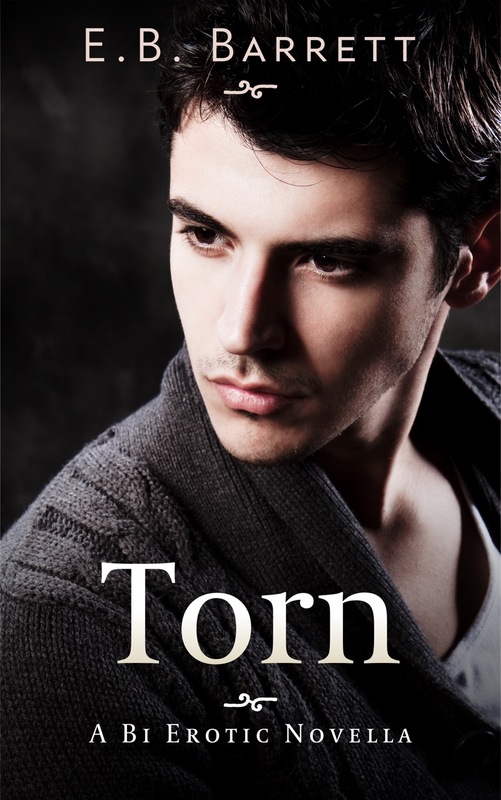 Review copies of Torn by E.B. Barrett are now available for interested reviewers. Review copies are available in PDF, epub & mobi. Please only sign up if you are interested in providing a review. Read the terms below before signing up. Fresh from college graduation and his girlfriend’s decision to leave him, James Stevenson spends a summer in Amsterdam coping with unrequited love and the challenge of his identity. Trapped within family and social expectations, he finds himself still in love with Amee and unable to express his desire for the brilliant, compassionate Professor Joshua Thomas. As James works through his past and present, we follow him on an emotional and sexual journey of self-acceptance.